Cocktail Microherbs from Holland - Koppert Cress - Bartender HQ, Cocktails, Bar Culture and More. Live from the Vanguard, David & Sam are talking about Koppert Cress – Cocktail Microherbs from Holland. The guys from Koppert Cress were kind enough to host us in Holland last year at their facility in Rotterdam, and then we spent an extra night exploring Amsterdam’s culture. You can find full details on all of the above at https://www.koppertcress.com with separate images and all the information you could need, including where to buy. Thanks again to Koppert Cress for hosting us. There are incredible things that can be done with Microherbs and we’re just scratching the surface. In so many instances chefs have been way ahead of the bar industry, and perhaps here we can regain some ground. 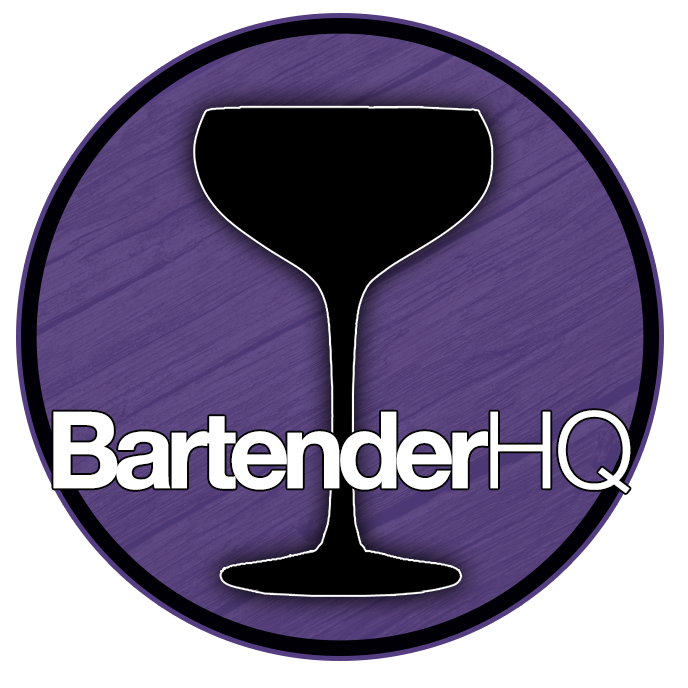 We’d love to see what you do with Microherbs so make sure you tag @BartenderHQ in any posts inspired by the show!